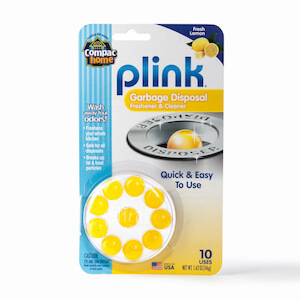 Keep utensils out of your disposal with Sink Daisy! 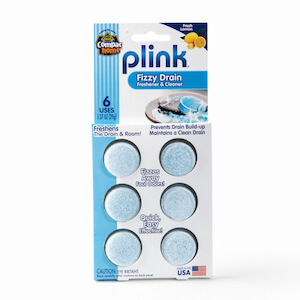 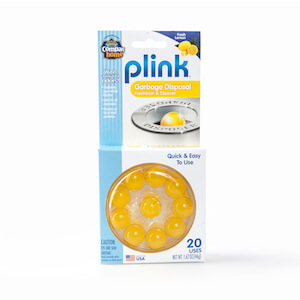 Sink Daisy is a scented sink strainer that protects utensils and other small items from falling down the drain. 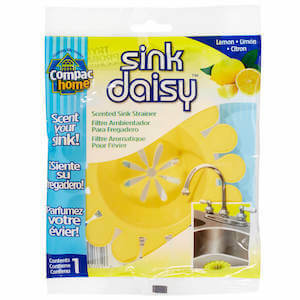 Sink Daisy’s cheerful daisy design adds fun and functionality to any kitchen sink.